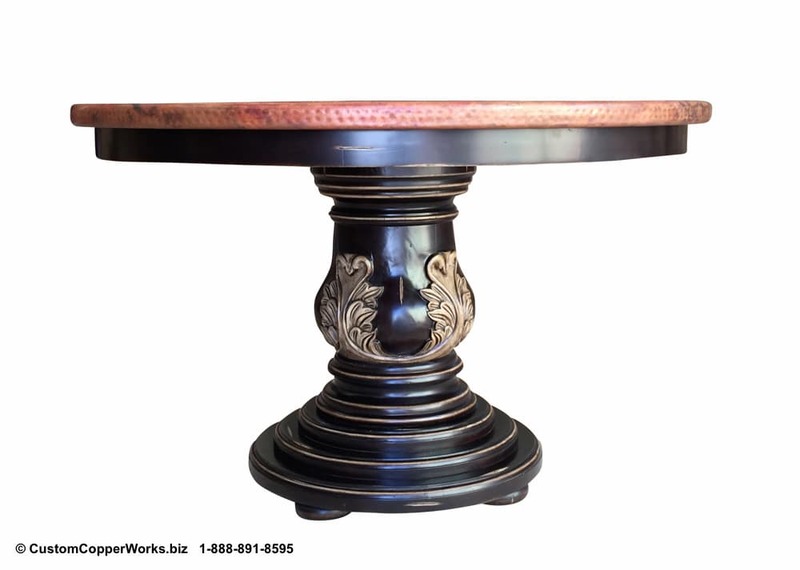 COPPER TOP TABLES & SOAKING TUBS -- 100% Custom - Your design ideas come to life, fabricated by artisans with decades of experience - copper metal work, fine carpentry, iron art. Best-of-the-best! 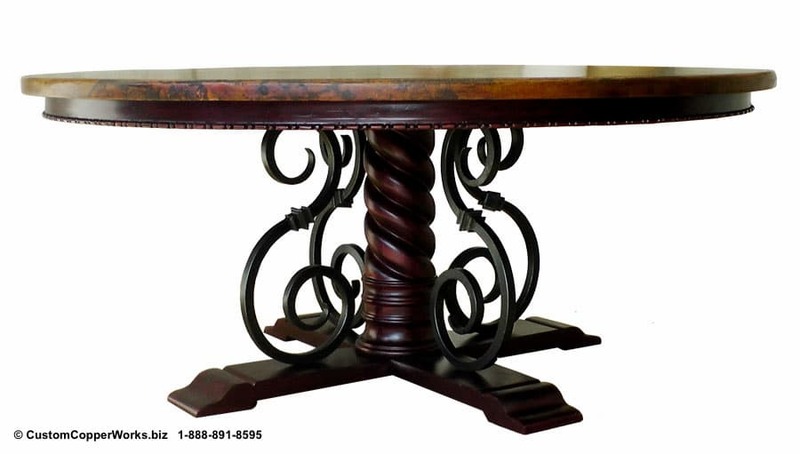 Our work is 100% Custom - Your design ideas come to life, fabricated by artisans with decades of experience in copper metal work, fine carpentry and iron art. The result is the best of the best! …. and you cannot beat the price for the quality offered. Scroll down, and shop our Design Categories that appear below. 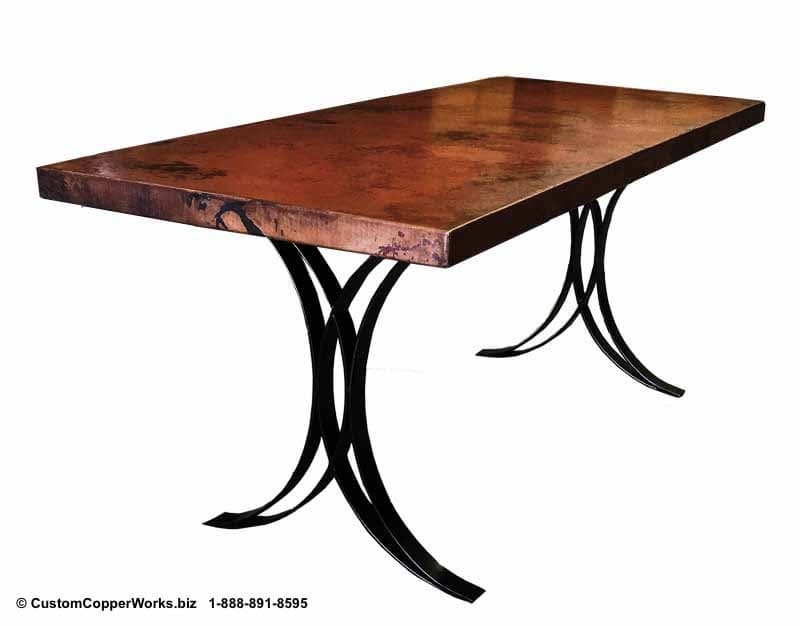 There’s more… Click here to see the Copper Top Tables | Forged Iron Table Base Design Collection. 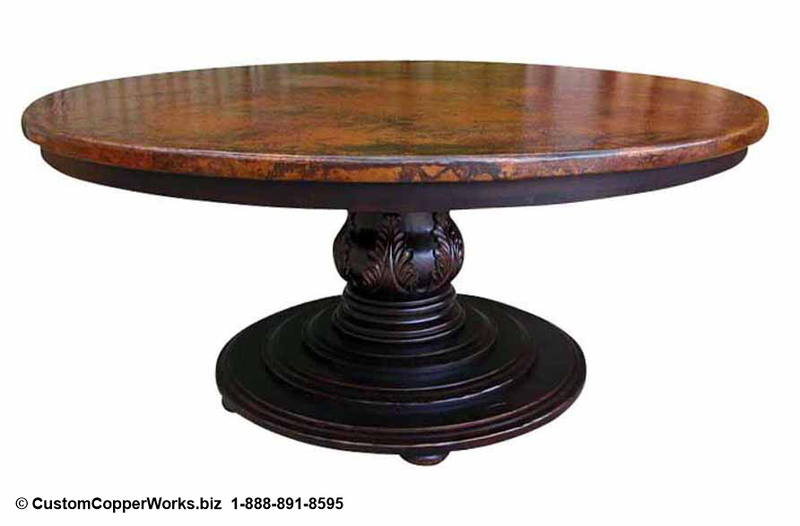 There’s more… Click here to see the Copper Top Tables | Wood Table Bases Design Collection. There’s more… Click here to see the Copper Soaking Tubs Design Collection. We collaborate and oversee the building process from our nearby office location in Mexico. excellence in design and fine craftsmanship. Your design ideas come to life, fabricated by artisans with decades of experience in copper metal work, fine carpentry and iron art. Our customers want and recognize quality. 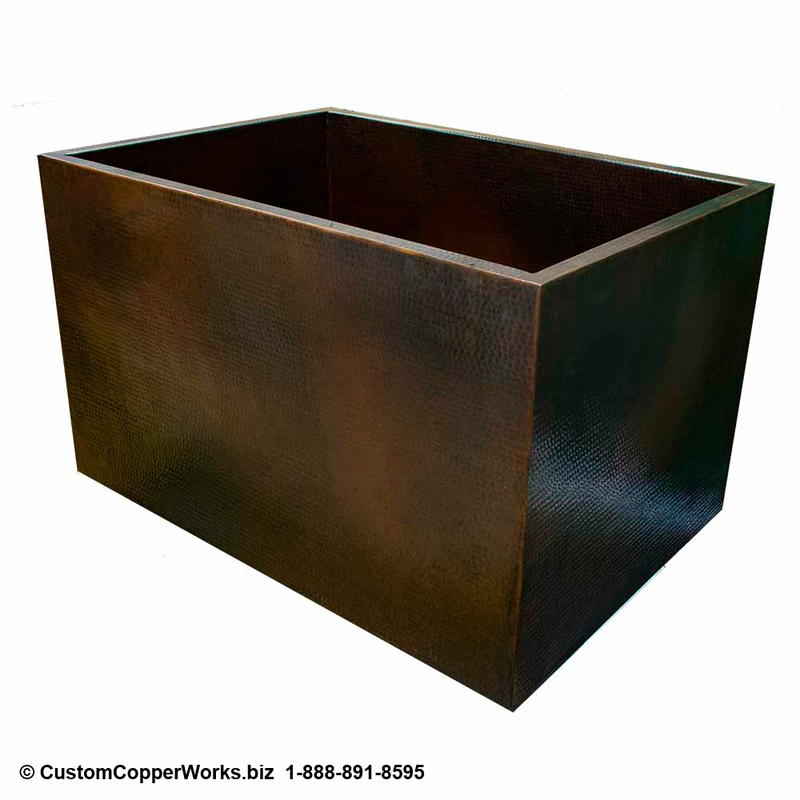 Custom Copper Works helps you maximize your design ideas to insure the end result is the best of the best. 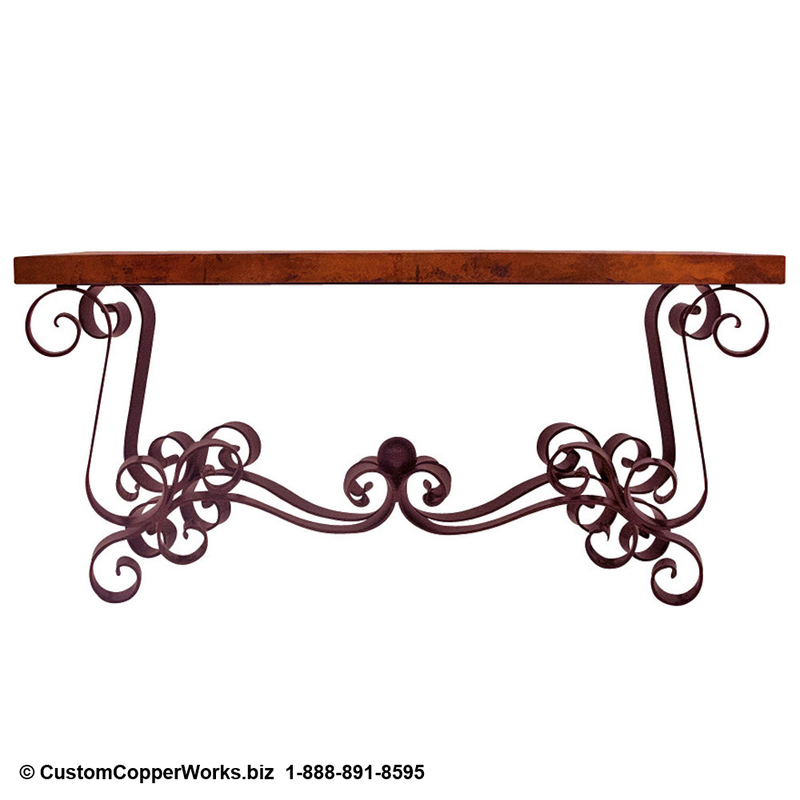 Custom Copper Works is unique. We work for YOU! We work for you as your agent to insure your custom design meets or exceeds your expectation. We collaborate and oversee the building process and workmanship from our nearby office location in Mexico resulting in outstanding completed works that meet or exceed your expectations. Our business is built on Happy Customers.